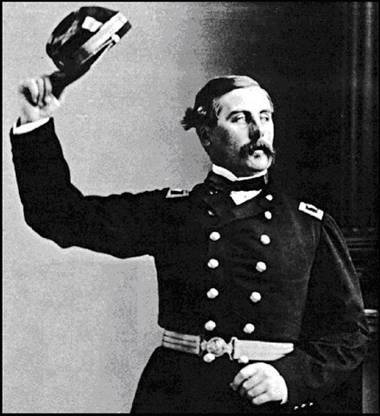 1862: In the report he penned on this day about the Battle of Fredericksburg where so many of the Fighting 69 lost their lives on December 13, Brigadier General Thomas Frances Meagher wrote about the day after the terrible battle. 1891: Fifteen year old Annie Moore departs Queenstown (now Cobh) with her two brothers. On January 1, she would be the first immigrant to be processed through Ellis Island.